The first step of an assessment plan is preparing to begin with the end in mind. This means deconstructing the curriculum outcomes or standards into groups of 'big ideas' that make sense for you and your learners. Then think about how best to express the collection of standards in each grouping in learner-friendly language. Research and practice support this powerful idea. 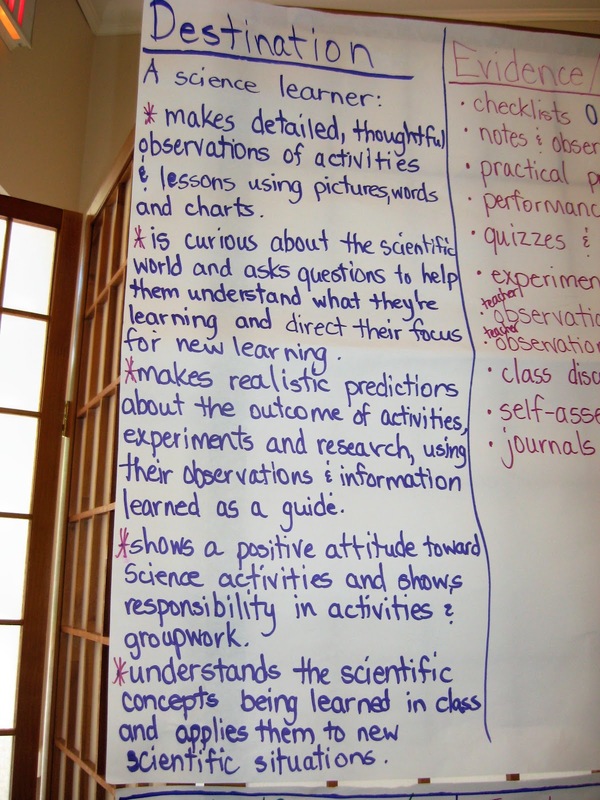 (Research Connection - Visible Learning by John Hattie). 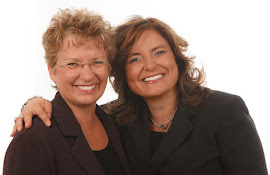 Last summer, during the 'back to school' sessions Sandra Herbst and I did, we worked with groups of educators helping them get ready for the school year from an assessment perspective. 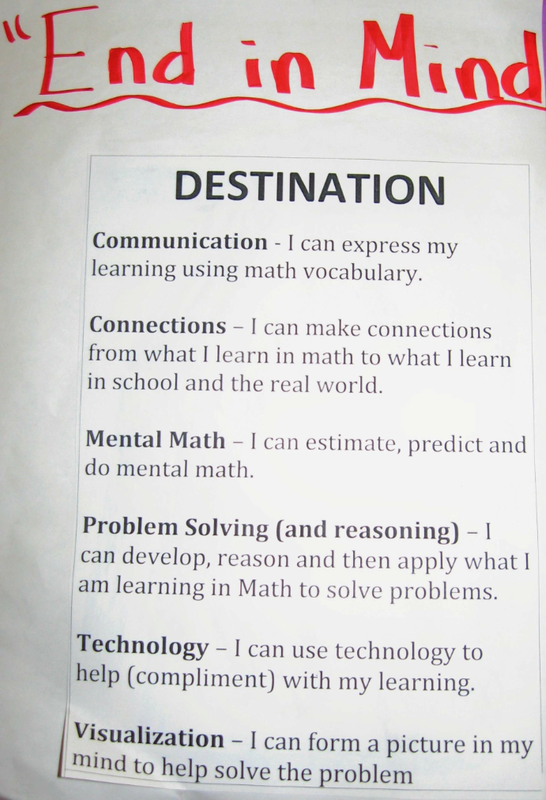 Here are a few examples from previous sessions of Learning Destinations from Mathematics, Writing, and Science, written in language students and their parents are likely to understand. 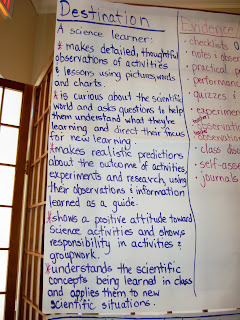 Notice they provide the big ideas based on the curriculum in simple language. 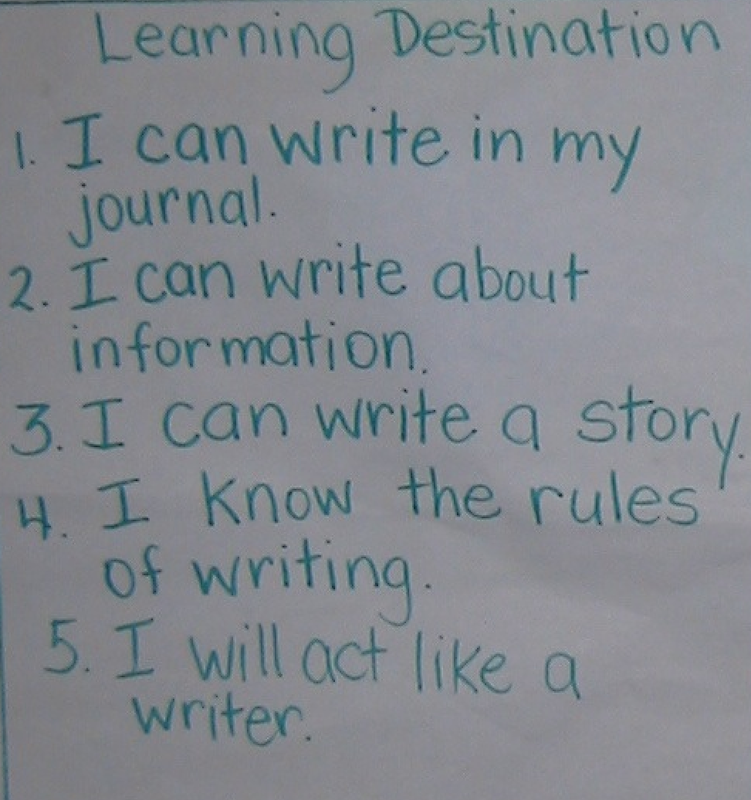 Notice how they assist learners to think about what they need to learn, "I can write in my journal" or "I make detailed, thoughtful observations...." This process is described in detail in Chapter Three of Making Classroom Assessment Work. The next step in this process is to think through the evidence of learning that will provide the 'proof' you need to make an informed professional judgment (see Chapter Five). Then consider what models, criteria, or examples are needed to help students understand quality. 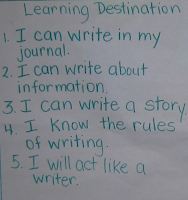 And, lastly, plan how you are going to evaluate (Chapter Ten).